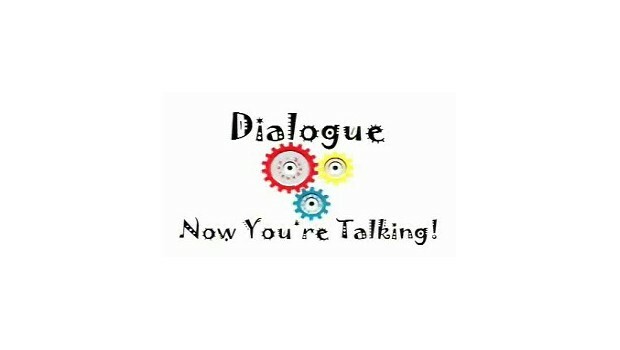 > Topics>Communication>Dialogue: Now You're Talking! How should we communicate in a world where differences in perspective, experience, job function, culture, gender, age, and a myriad of other factors often lead to distrust, misunderstanding and reduced productivity? We can all benefit from learning the tools of dialogue - how to communicate across differences in a way that is both respectful and effective. Dialogue is how you communicate when you're having trouble communicating. 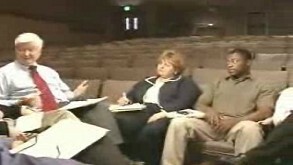 Through a series of short dramatizations this unique series explores the rules and techniques that distinguish a Dialogue from other forms of communication, such as debate or negotiation. The series examines how we can surface the often unspoken assumptions, in ourselves and in others, that can stand in the way of effective organizational communication. 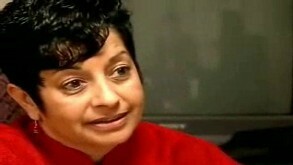 In so doing we build mutual trust and respect. 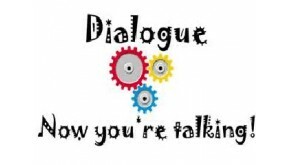 This 4-program series, Dialogue - Now You're Talking!, explores the Six Basic Rules of Dialogue and provides practical video-based examples and training exercises aimed at helping to implement Dialogue in your organization.